L’esplanade has a high potential catchment area in a region experiencing the most important demographic growth in Belgium: 640,000 people with a 20% higher income than the national average. The 34,500 sqm GLA two-story shopping center includes 7 medium-sized units (Fnac, Delhaize, H&M, C&A, Esprit, La Grande Récré, Hema, Zara…) and 90 shops, service spaces and restaurants. 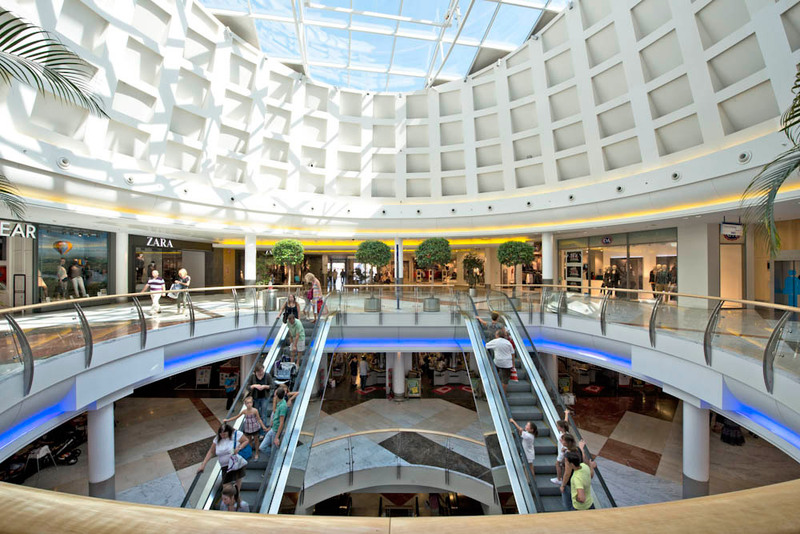 At the threshold of the shopping center lies the Charlemagne street offering 30 shops on an additional 7,200 sqm GLA. L’esplanade’s growth has led to the planned development of a 22,000 sqm extension (with numerous prospective tenants already showing interest) as well as 9,000 sqm of offices.